RedCab is looking to create Network Dominance with its unique Proof of Driving & Proof of Marketing business models that will help to escalate its token value over time. 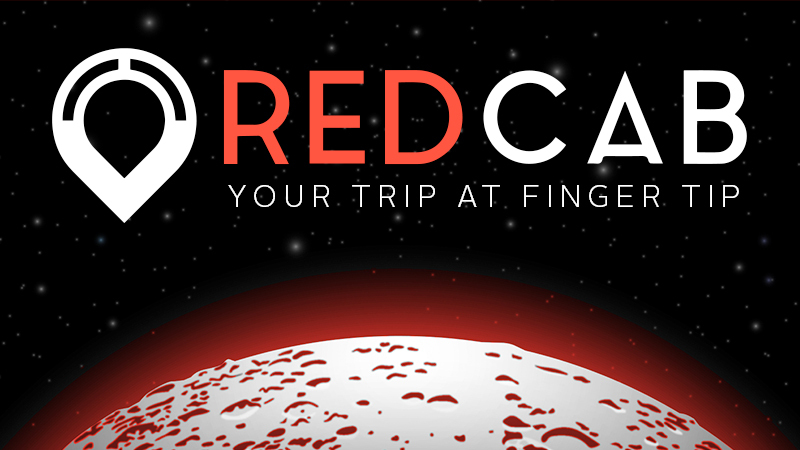 Next-gen P2P blockchain-based cab hire company RedCab has introduced a revolutionary business model that will enhance the value of its REDC token to excellent heights over time. The company has just completed a successful token sale and once the cab hire app is implemented and REDC is deployed for transaction, the price will soar. RedCab is aimed to ensure maximum profit for drivers and optimum savings for customers by eliminating the concept of middlemen from the process. RedCab has introduced two unique business concepts, namely, Proof of Driving & Proof of Marketing to maintain the supply & demand balance of the network. “With other car hailing applications, you always experience surge pricing if the demand for cars is high and supply of drivers is low. The surge pricing, which at times could be up to 20x, is done to inspire drivers to take the trips. The end result is exploited customers who are forced to pay unjust amounts. RedCab will change all such woes with its Proof of Driving model”, stated a leading spokesperson from RedCab. RedCab’s Proof of Driving is designed to inspire drivers to accept trips and help customers to travel from one location to another. The platform utilizes a state of the art algorithm which creates tokens from reserved pool when the driver has kept the app open & GPS chip on his smartphone is recording the miles driven. As a result REDC tokens will be generated & multiplied by percentage of completed trips to prove that the drivers are actually driving customers- whilst maintaining the supply balance of the network. RedCab’s Proof of Marketing follows a referral marketing strategy which rewards customers with REDC tokens when they refer RedCab app to family and friends. As the customer’s network grows, he will be rewarded for each mile driven by his referrals up till 3 levels. RedCab is aiming to get listed on the topmost crypto exchanges and is listed on the esteemed CoinmarketCap.com. For more information, please visit https://www.redcab.io/.